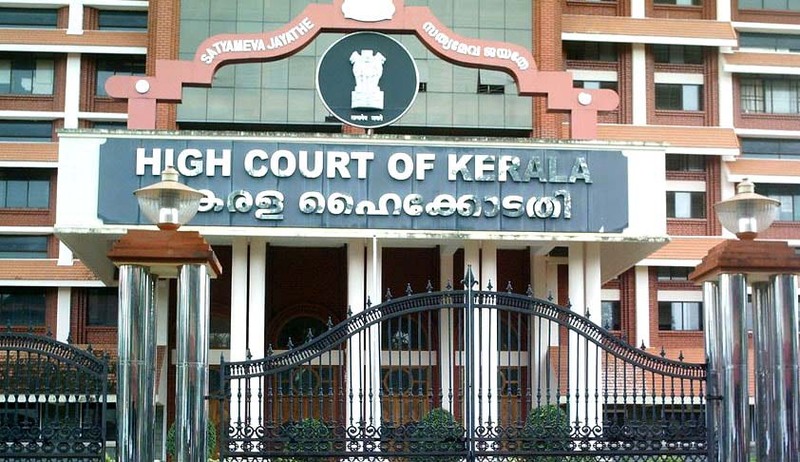 The extra ordinary general body of Kerala High Court Advocate’s Association (K.H.C.A.A. ),which met today has unanimously resolved to abstain from court proceedings tomorrow. This was decided in lieu of protest against police and media personnel’s atrocities allegedly committed against lawyers. The move by K.H.C.A.A is also a mark of displeasure against inaction by authorities who have failed to take stern action against the wrongdoers. The K.H.C.A.A has also urged the various other bar associations across the state to abstain from court proceedings tomorrow as an expression of solidarity against atrocity on legal fraternity. In continuation of overnight protests , media personnel had allegedly assembled near High Court and shouted slogans against lawyers. This had resulted in the road being blocked, disturbing the free movement of lawyers from the High Court to outside premises. When this was questioned , it led to a scuffle amongst the two. The police, who were present at the venue, could not do anything to ensure smooth moving of traffic. Situations got worsened, when police allegedly resorted to lathi charge to disperse the two groups. This had resulted in grievous injury to various lawyers , two them being critical. An urgent meeting of extra ordinary general body of K.H.C.A.A was thereafter summoned and it was unanimously resolved to abstain from court proceedings tomorrow. "Through the display of selective videos, and distorted facts media is attempting to tarnish the legal fraternity. I was eye witness to what happened before the third gate of high court. Why police permitted the protest March of media persons reach till the gate of high court, when specific instruction is that there must be no protest within fifty meters of high court? How and why police permit these media persons to block the road by sitting on the road when it is against specific high court directive? Is it because media is above law or because media and police are in an unholy nexus in this matter? Deliberate attempt of the media and police to tarnish us is evident. The media room in high court was reportedly closed by registry yesterday. How they managed to get in to media room still? This is what spurred issues today. The allegation that advocates rammed a bike in to the 'dharna' is utter falsehood. The press persons had blocked the road. Police refused to act despite demand. I am told no action was taken despite instructions from registrar general. The police stand appears to be that there was no blockade of road. To prove otherwise, two scooters were taken out though gate iii. This was tried to be prevented and drivers manhandled. This lead to unrest. Using the opportunity police jerked in to lathi charge and beat up lawyers. This is what I saw. But media news plays a different tone. Evidently, these media reports cannot be believed at all".